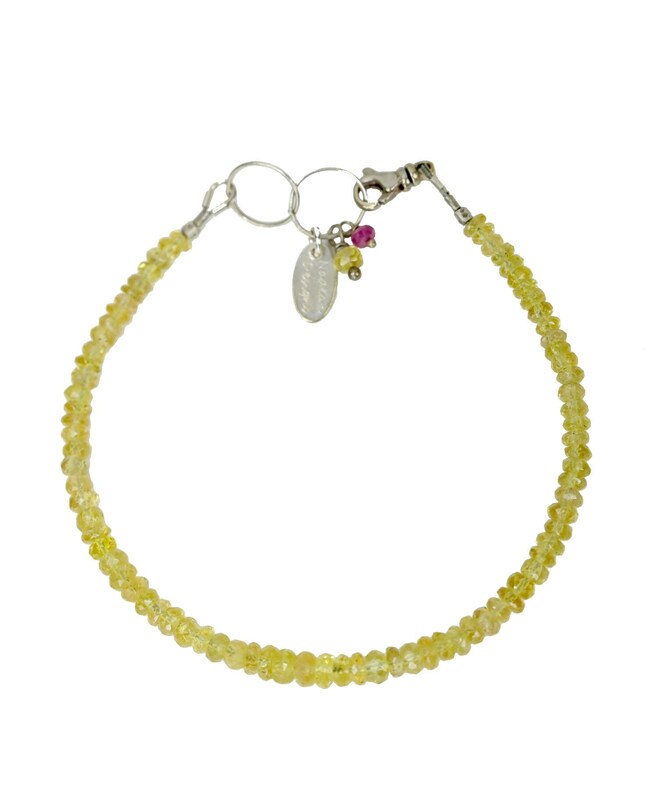 This is a lovely and rare yellow faceted tourmaline gemstone bracelet. These are the finest quality faceted 3mm tourmaline with great transparency, faceting, and vibrant yellow color. 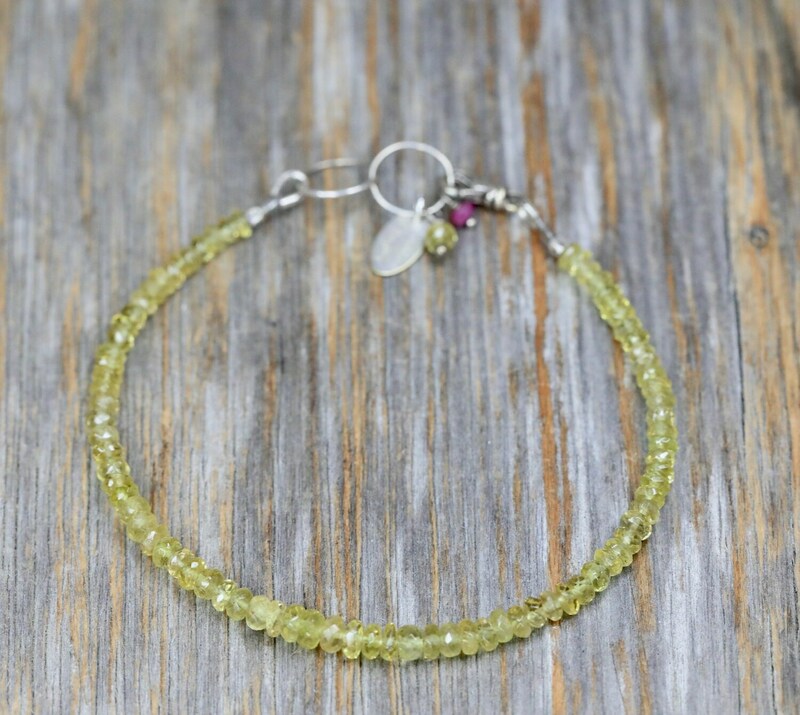 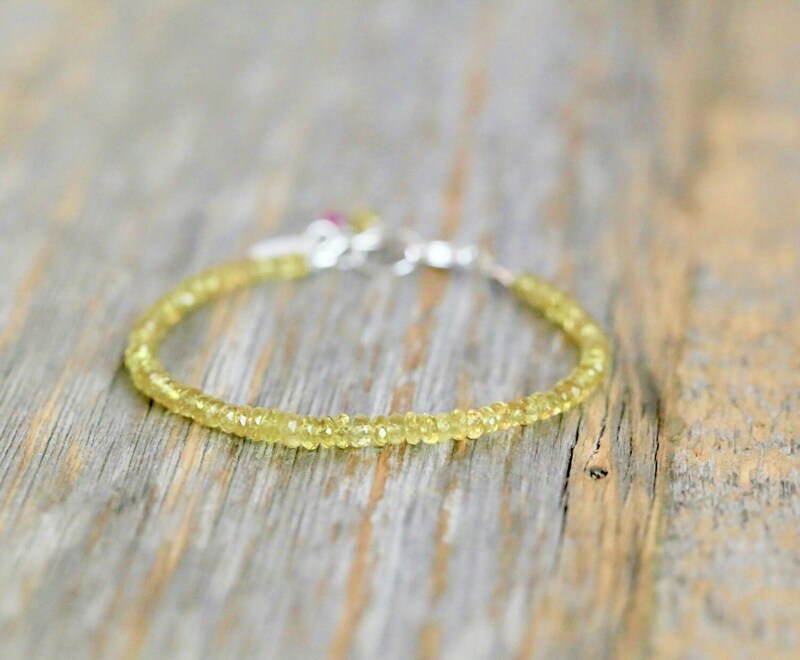 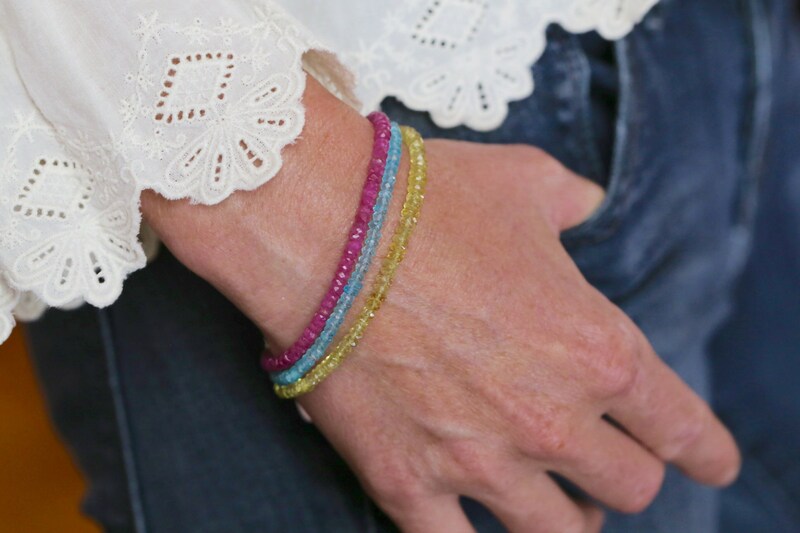 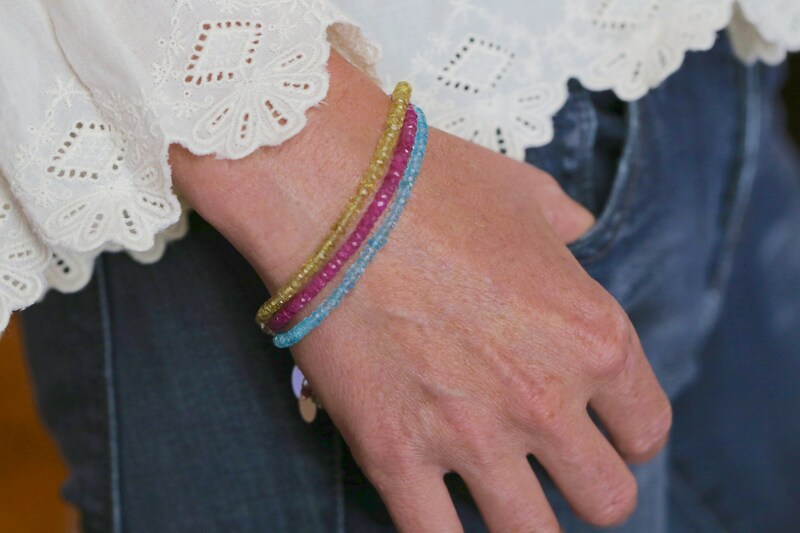 This listing is for ONE (1) bracelet only- the yellow tourmaline.